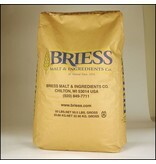 Caramel malts are produced in a roaster rather than a kiln. 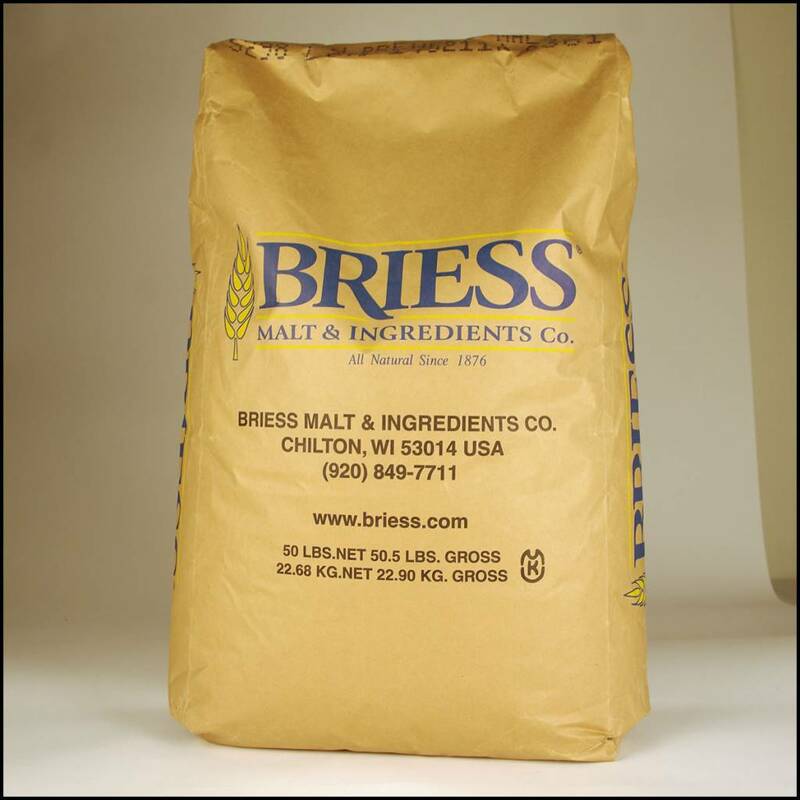 This allows for the application of higher temperatures to the green malt, resulting in the development of unique flavors, colors, and aromas. Contributes body, foam stability, color, and flavor. Use 3-15% for red to deep red color and molasses and sweet date flavors. Use in amber or red ales, bock, stout, and porter.